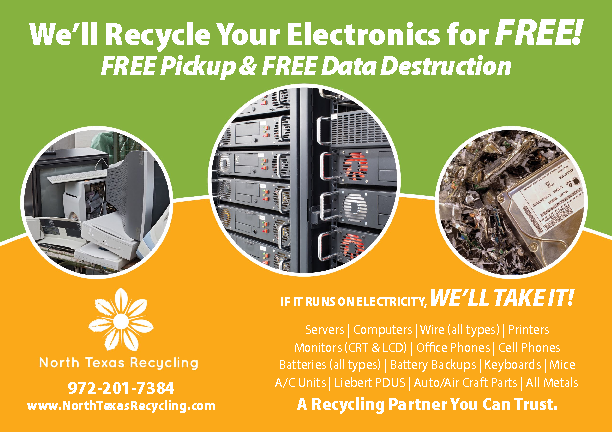 North Texas Recycling offers Data Center decommissions and data center clean outs throughout the United States. Experienced, North Texas Recycling has removed mainframes, battery back-ups, and Liebert Air Conditioners safely and efficiently from data centers, telecommunication hubs, and corporate data farms throughout the United States. 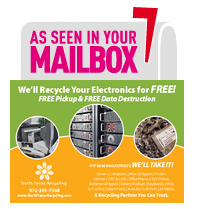 Contact North Texas Recycling today to set-up a free assessment for your data center!